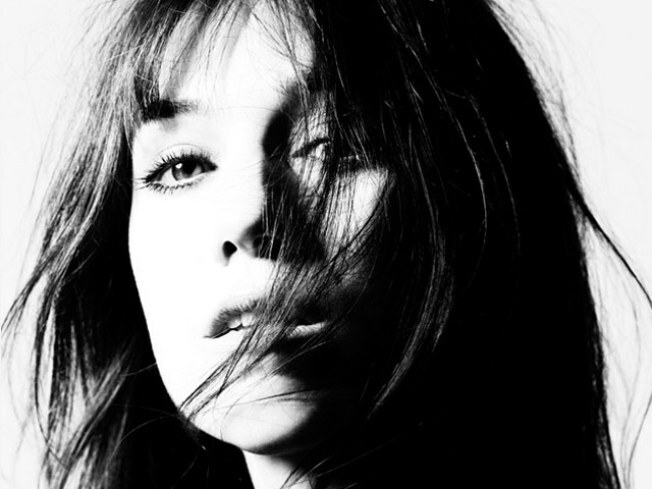 Even if Charlotte Gainsbourg weren’t a talented actress and singer-songwriter in her own right – captivating our attention with everything from her turn in “Antichrist”, which netted her the Best Actress Award at the 2009 Cannes film Fest, to her album “5:55” (her next, “IRM”, featuring the duet “Heaven Can Wait” with Beck, goes on sale in the U.S. on January 26) – we’d give her a pass on pedigree alone: How can the lovechild of Jane “Hermès Named a Bag After Me” Birkin and Serge Gainsbourg not be some magical, hypertalented creature? She’ll be at the Bell House on January 19 and 20. Tickets go on sale at 12PM today. Get on it, vite!